Sailfish OS is flexible, adaptable, and secure, ensuring that all data remains fully in your own control. Sailfish OS offers governmental and corporate customers a comprehensive solution, which can be adapted to specific customer needs. It is the perfect solution for building mobile payments and banking, secure communications and corporate solutions, as well as citizen services. Sailfish OS is compatible with the Android ecosystem in both application and hardware adaptation levels, i.e. Android apps can be used in Sailfish OS. However, it’s fully independent, and not a derivative or a fork of the Android codebase. Sailfish OS is a true Linux-based open operating system with an active open source contribution model, meaning that all customers and an active Sailfish developer community contribute to the development of the core software. Sailfish OS is managed and developed by mobile company Jolla, which has a heritage in Nokia and MeeGo OS. 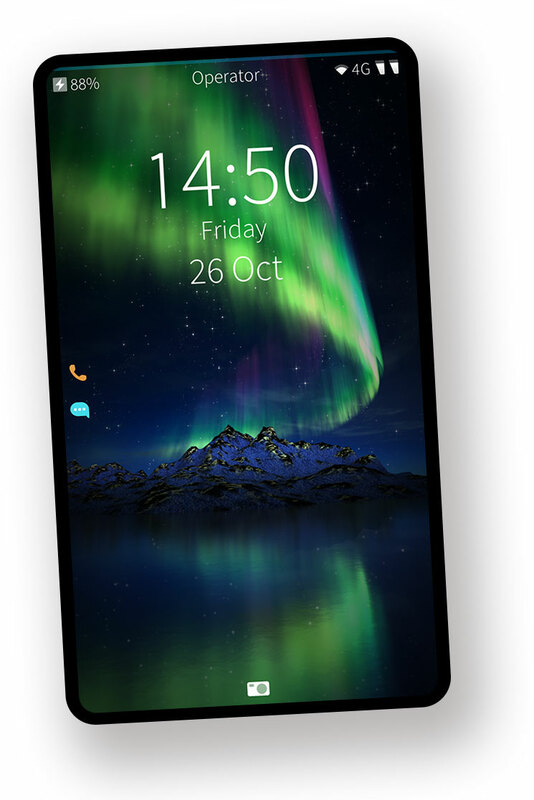 Sailfish OS has matured to its third generation. Sailfish 3 offers a packetized solution for various corporate environments, and a smooth and secure mobile OS for consumers looking for an alternative. Sailfish 3 is a secure and efficient, open source based mobile platform designed mainly for a multitude of corporate solutions. It has a deeper level of security including features, such as Mobile Device Management (MDM), fully integrated VPN solutions, enterprise WiFi, data encryption, and better and faster performance. 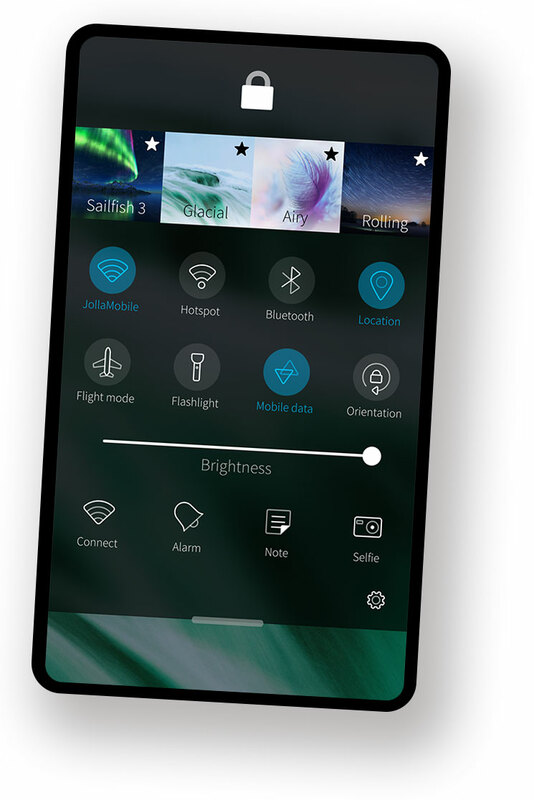 With Sailfish 3, Jolla is also perfectly equipped to cater to all needs of different governmental and corporate clients. 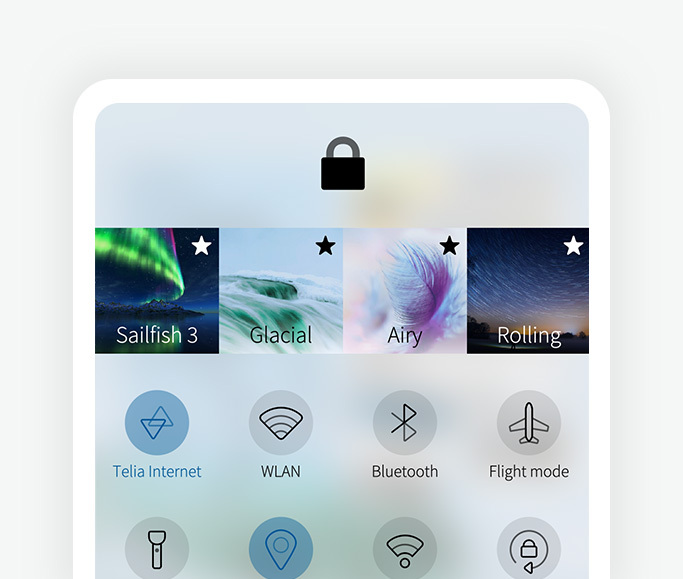 Sailfish 3 adds a host of new features and improvements to the user experience: the OS has a new fresh look, a new top menu, new keyboard gestures, new camera functions, data encryption improvements, and USB On-the-Go storage, just to name a few. The third generation also brings a clear improvement to the OS performance: the rewritten way to launch apps and load views, and the upcoming Qt upgrade improves the UI performance significantly. Sailfish OS is a versatile solution for different governmental and corporate use cases. It is also the only mobile operating system offering a comprehensive licensing model for its customers. Sailfish OS is being deployed in regional projects in different parts of the world, with main projects in Russia and Latin America. Russia has had a long-term objective to create a more independent IT and mobile ecosystem for the country. A few years ago Russian Ministry of Communications, led by former Minister of Communications Nikolai Nikiforov, was searching for a platform to be utilized in building their own digital society and in setting up their own independent mobile ecosystem. One of the greatest motivators to start the project for Jala Group, the Sailfish licensing partner in Latin America, was the simple fact that Latin America has been technologically dependent and an importer of technology for a long time. Jala Group wanted to change this and announced the beginning of a Sailfish OS based project in early 2017. Get Sailfish OS running on your Sony Xperia device now!